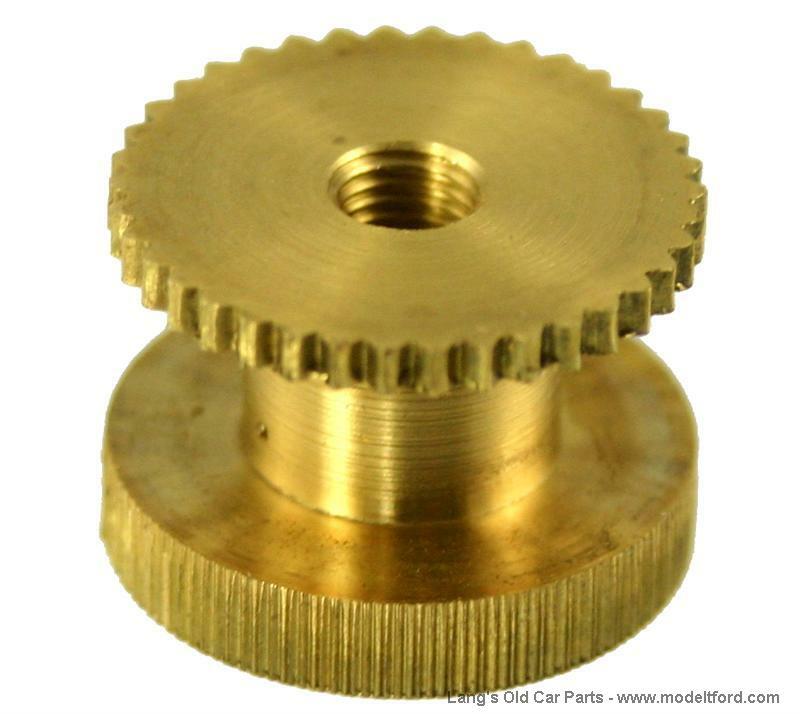 Heinze coil adjusting nut, Large knurled brass nut used to adjust point tension. Same thread as original. Slot accepts original and reproduction point forks. 4 per car. Original to 1912-13 but fits all years.